Maintaining ambient as well as indoor air quality within limits has become very difficult. There are many sources which emits particulate pollutants into the environment. Other than harmful gases there is very important and harmful pollutant is released to environment and that is Particulate matter (PM). Many of us must have heard importance of Particulate matter measurement i.e. PM10 and PM2.5, but don’t know what that is and why it should be measured? Don’t worry you are reading right post. Particulate matter (PM) consists of majorly solids and liquids such as smoke, dust, aerosols, mists, fumes and condensed vapours that are suspended in air for longer duration. A significant share of PM sources is from human activities and small share of natural activities. Human activities include Industrial pollution, Agriculture, combustion of fuel andwood, construction etc. Natural activities includes windblown and wildfires. PM10 is associated with dust as it has larger suspended particles and PM2.5 is associated with fuel burning, combustion processes and vehicle emissions as it has smaller suspended particle size. 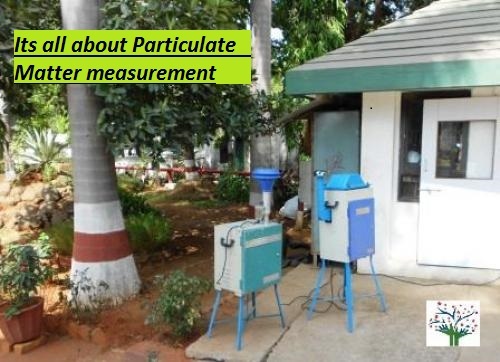 Why to Measure Particulate Matter? The increasing awareness about Particulate Matter Monitoring is mainly because of its effects on human health as well as environment. It is part of air quality Monitoring which include process of monitoring harmful gases, Windspeed, Direction etc. Particulate matter affects respiratory and cardiovascular systems. Because of smallest size of fine particles it can go deep down in lungs and access gas exchange regions of the lungs via dispersion. PM can affect environment, such as change in the radiation balance of the planet, change in process of cloud formation, reduced visibility and global warming. It is necessity to monitor fine particulate matter at industrial sites as dust and air monitoring is becoming regular. Data collected from sampling and monitoring is used to take decisions to reduce particulate matter from atmosphere. Who should be Monitoring Particulate Matter? Almost every country have rules and regulations that include ambient particulate monitoring in major cities. Along with government bodies below mentioned industries needs to monitor Suspended Particulate Matter (SPM) and Respirable Suspended Particulate Matter (RSPM). Concentration methods: in this method concentration pf PM is measured from ambient air. PM concentration can be in mass (m), number (N) and surface area (S). These instruments are based on different measurement principles and it can be gravimetric, optical, microbalance and electrical charge. 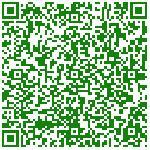 Size distribution methods: This method can analyse behaviour of PM in ambient air. Smaller particles stay in atmosphere for longer time than those of larger size. Size distribution methods measures aerosol size in diameter and concentration. By this method, particle size is measured based on properties like, geometric size, inertia, mobility, electrical mobility and optical properties. In general to get accurate results it is recommended to use combination of several measuring instruments. Particulate matter measurement methods can also be categorized as Wet measurement and dry measurement. 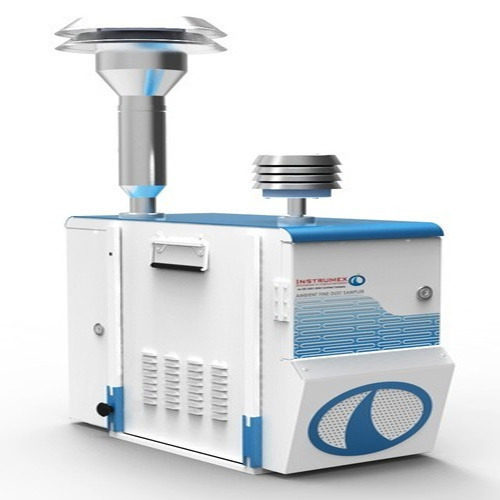 There are many types of Instruments available for particulate matter measurement. Selection of Instruments depends on various parameters like real time measurement, dilution of gas required before collection, detection limit of instrument, size range, accuracy, advantages and disadvantages. In addition to above parameters durability of equipment, maintenance requirement, Availability of measurement in wet or humidified environment, ease of transportation are also measure factors needs to be considered before choosing suitable equipment. There is no best instrument to carry out particulate matter sampling, but most suitable instrument can be chosen as per situation. In order to select best instrument environmental Consultant should have set goal for monitoring and availability of instrument of required characteristic. Let us know if you know some other Particulate matter measurement techniques in comments.